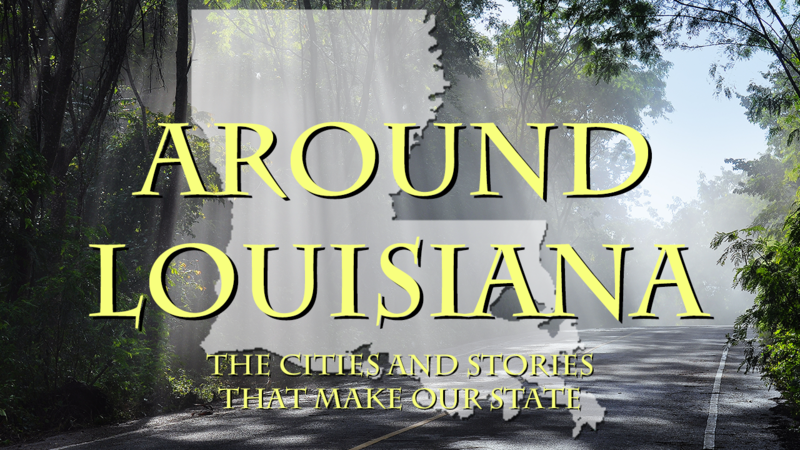 In 2018, we’re taking a virtual road trip around Louisiana and highlighting some of our best travel stories. Check back on the 15th of each month to explore the sites and events from a different region of the state. This month, we’re heading to the Alexandria region in the heart of central Louisiana! 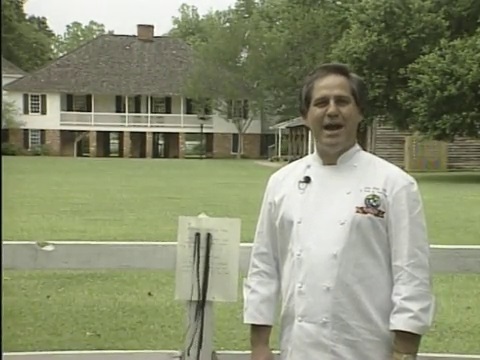 See Chef John Folse’s visit to this Creole-style plantation in Alexandria. 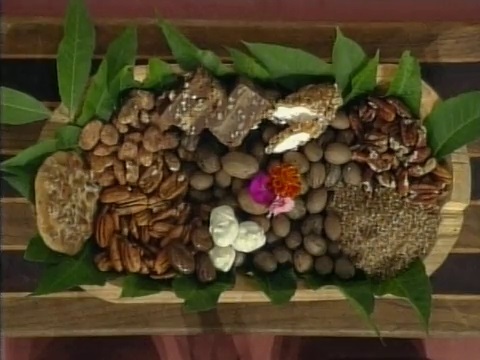 Tag along with Chef John Folse as he visits this annual festival in Colfax. Learn more about the history of this Avoyelles Parish city, which is named after a stuffed monkey. 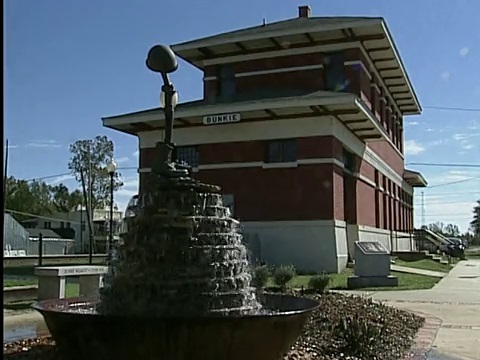 Take a tour of this uniquely named village in Grant Parish, located near the Kisatchie National Forest. 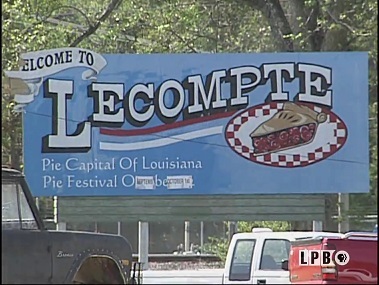 Enjoy a visit to this Rapides Parish town, the pie capital of Louisiana and the home of Lea’s Lunchroom. 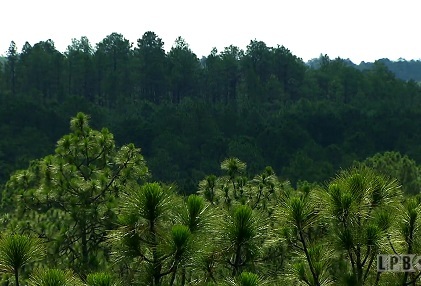 Take in the beautiful scenery at this 600,000 acre national forest, which spans seven Louisiana parishes. 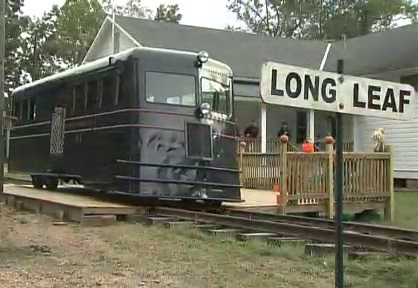 Tour this 57-acre complex in Long Leaf, a former mill town operated by the Crowell Lumber Company, on a newly restored M4 passenger rail car from the 1930s. 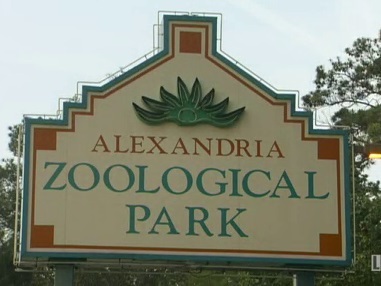 See the animals at the Alexandria Zoo, including two Louisiana Black Bears, the red wolf, and the Louisiana pine snake. 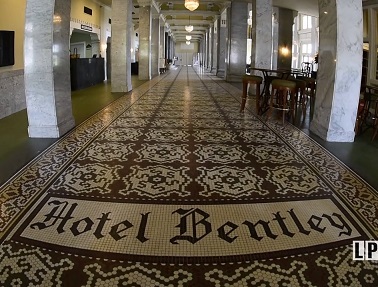 Enjoy a visit to this historic hotel in Alexandria, the site of military strategizing prior to World War II during the Louisiana Maneuvers. 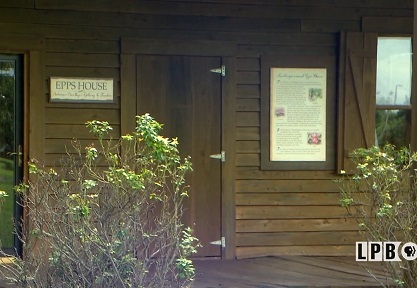 Learn more about Solomon Northup, the author of “12 Years a Slave,” and his role in building this house, which is now located on the campus of LSU-Alexandria. Join us on June 15th as our journey moves to Lake Charles.